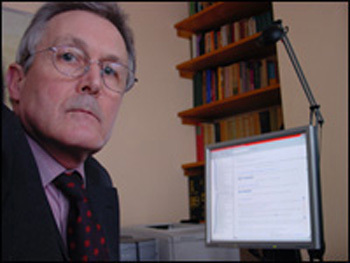 Colin Peters has specialised in the law and practice of VAT since 1977. After obtaining an honours degree in Modern History at Oxford University he worked as Secretary General of the British Chamber of Commerce in Casablance. He returned to the UK in 1974 to study law and later specialised in indirect tax. He has contributed articles to Taxation and contributed case summaries to CCH. He set up as a sole practitioner advising on VAT in 2004.